A version of this review was published at the Independent. 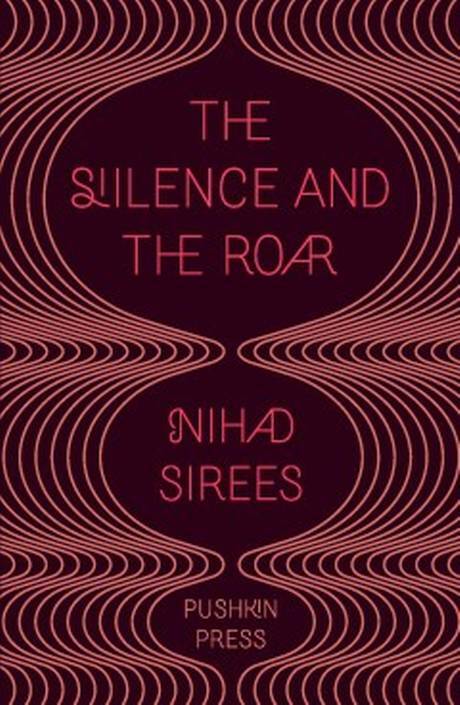 “The Silence and the Roar” by Syrian novelist and screenwriter Nihad Sirees was written in 2004, long before the roar of revolutionary crowds, and the countervailing roar of gunfire and warplanes, filled Syrian skies. The pre-revolutionary roar of the title is that of the (capitalised) Leader speaking, and of the crowd celebrating the Leader speaking, and of those being beaten because they aren’t celebrating loudly enough; a roar relentlessly repeated by radios and televisions throughout the city, accompanying the protagonist almost everywhere he goes. The narrator is Fathi Sheen, a writer fallen out of favour with the regime, silenced only to the extent that he doesn’t write any more. He’s very pleasant company, amusing and straightforward, his digressions into Aristotle and Hannah Arendt notwithstanding. Over the course of a day Fathi struggles against the flow of celebrant crowds and regime thugs to visit first his mother and then his lover. He’s been content thus far to continue not to write in return for being left alone, but it becomes clear as the hours pass that the Leader’s friends plan to drive a different sort of bargain. The novella is in part a parable of the artist surviving under dictatorship. How does he make space for creation between silent and roaring states of mind? How does he avoid the regime’s Faustian temptations? More generally, how should one resist?